Manufacturer & Supplier of Corporate Gifts for Office. Our product range also comprises of PVC Key Chain, Footwear Patches and Uniform Patch. 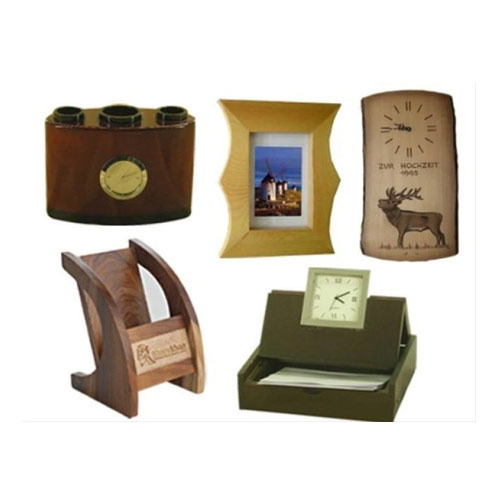 We are included in introducing an extensive variety of Corporate Gifts for Office. Our offered gifts incorporates different blessing choices which are impeccable to be given to children and grown-ups. Corporate Gift which is offered by us can be profit from us in different alternatives of outline, shading, example and size. This is accessible with us at moderate value range. Looking for “Corporate Gifts for Office”?